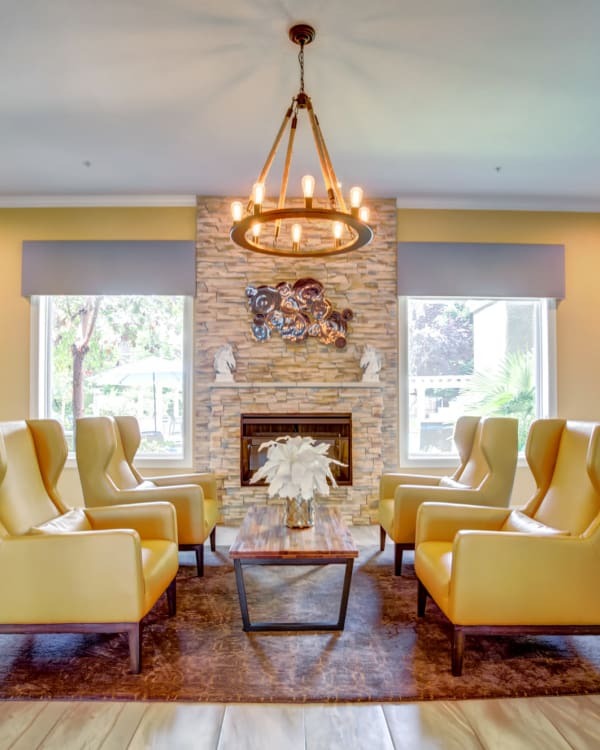 Hawthorn Village in Napa, California, offers unparalleled services and amenities to residents on the north side of the city. Newly renovated, these apartments are both comfortable and stylish. With updated kitchens, spacious floor plans, and access to an inspired collection of amenities, this is a community you will love to call home. Staffed by a professional team dedicated to your satisfaction, our clubhouse is perfect for hosting private parties and events. Take advantage of our WiFi café and the other convenient amenities offered here. After a long day at work, there is nothing better than coming home to Hawthorn Village. Cool off with a refreshing dip in our resort-style pool or soothe sore muscles in the hot tub and spa. We also offer a state-of-the-art fitness center with free weights, cardio machines, and space to stretch out. Discover the life that is waiting for you at Hawthorn Village Apartments. Schedule a personalized tour today.